Lodder, J.J. (1991). 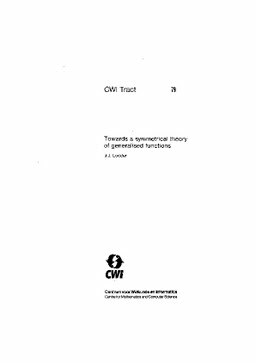 Towards a symmetrical theory of generalised functions. CWI Tracts. CWI.